for $719,000 with 4 bedrooms and 3 full baths. This 3,057 square foot home was built in 1987 on a lot size of 0.13 Acre(s). Welcome home to this wonderful 4 bedroom, 3 bath home in the desirable Stonehedge community. This 3, 057 sq. 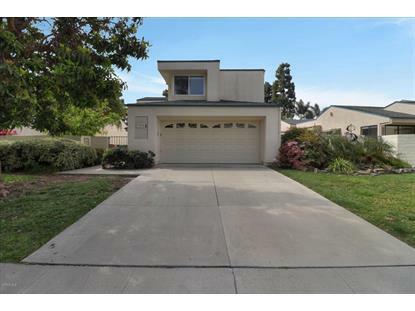 ft. spacious home offers vaulted ceilings and plenty of natural light. 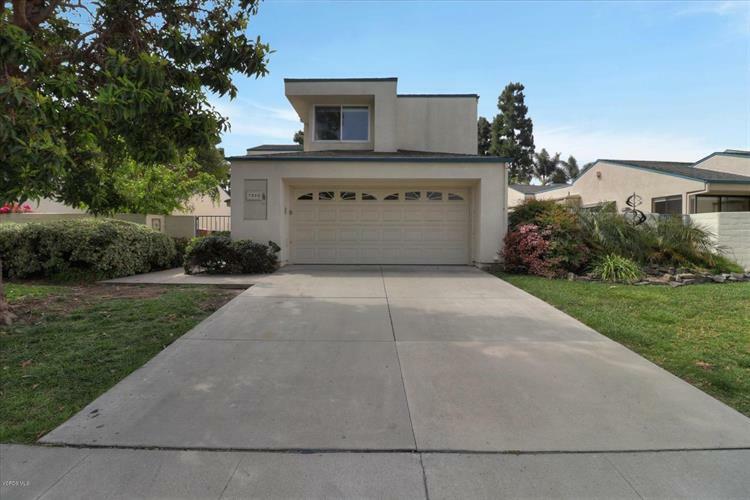 Home features two master bedrooms, one upstairs and one downstairs, new carpet, fresh paint, solar panels, double-door entry, galley style eat-in kitchen with greenhouse window and slider to the outside patio area. Large family room with fireplace. Separate living room off the entry that could be used as an office/den. The master bathroom features a separate full-sized tub and shower, as well as a private commode, and dual sinks. There is plenty of linen storage space both upstairs and down. The laundry area is located in the private, oversized two-car garage. The backyard has raised planters equipped with a drip system and is ready for planting your own garden. 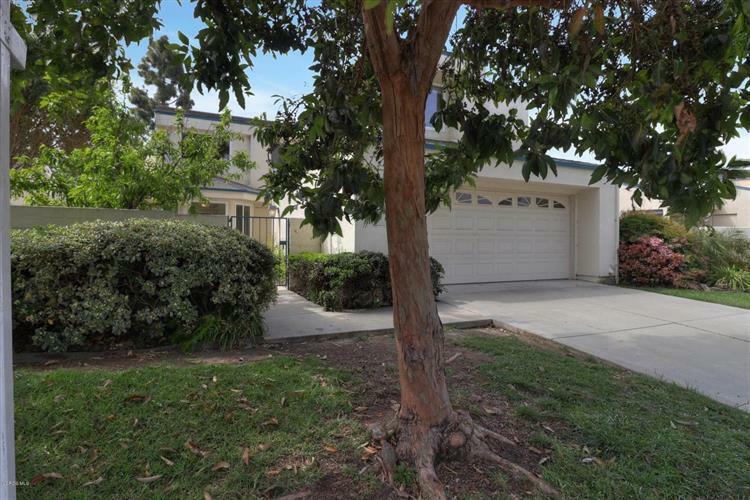 Great location close to Kimball Community Park and Ventura Aquatic Center, schools, shopping, and great freeway access.